So you follow a ton of contest and freebie pages on Facebook, you see tweets and posts on Instagram about all the amazing FREE samples, and free product boxes Canadians are getting everyday and you are wondering WTH man how do I get in on this? FREE product samples, coupons for free products and contests are our specialty! 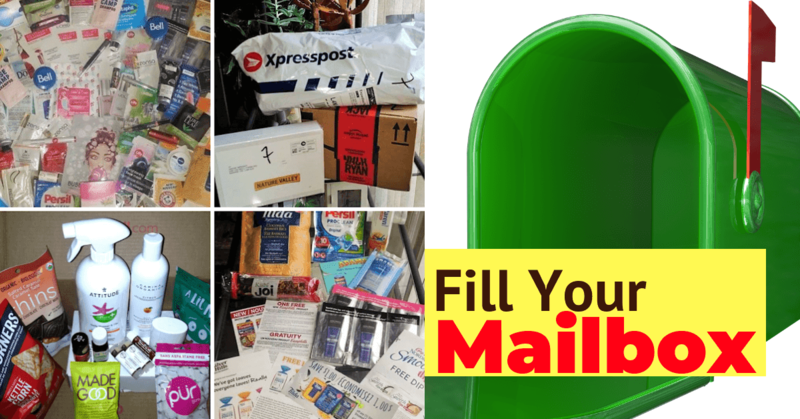 You can take a peek in our mailbox and share your freebie hauls with us when you join the FREE My Canadian Mailbox Facebook group. Exclusive freebies will be posted there as well. This first thing you need to do before even starting to be a freebie hunter is make a NEW email address, trust me you will thank me later. The amount of junk email when you are freebie hunting can really add up. It's always best to keep your personal email for personal use. TIP: Don't use the word win, contest, free, giveaway, prize hunter, sweepstakes and words of that nature when you make your new email. 75% of free samples and contest's ask you to confirm your email- this is the most missed step by most people and then they whine all over Facebook they never got the sample. Make sure to always check your email right away after signing up to confirm your information. There are TONS of free stuff and coupon bloggers but only a very select few actually offer valid and legitimate offers, and don't try to sell you something. If a free stuff website has more Amazon products than free product offers, that's one to avoid. Signing up for freebie emails is the worst you can do. I know other freebie websites are cringing right now that I am being upfront and honest but your safety and my safety are paramount here. Let's be real here for a minute..if a really cool freebie is offered at 10 am to 1000 people by 11 am that freebie is now gone. You get an email at 4 pm telling you about a freebie, which you have now already missed. Freebie hunting isn't suppose to be stressful or a let down, so avoid free stuff email newsletters. You may have scoffed at this one, but it's uncommonly rare to see common sense when it comes to free sample offers, freebie giveaways and contests. FACT: Don't ever expect something FREE in the mail for "LIKING & SHARING a Facebook post. 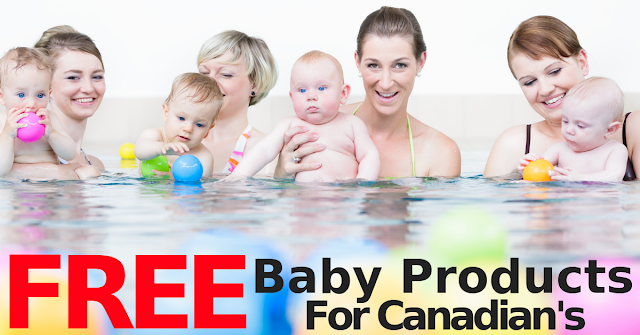 FACT: Each offer for a free product will have it's only instructions and forms to be filled out completely. FACT: LIKING & SHARING posts on Facebook helps keep FREE STUFF posts in your news-feed so you don't miss out. 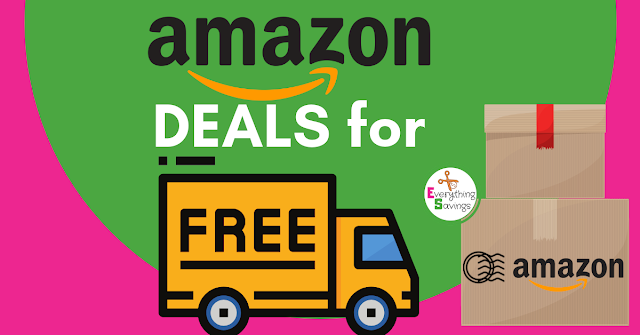 Super Tips on Getting Amazon Canada Deals for FREE! When it comes to getting free stuff in the mail there are different kinds of freebies you can sign up for. You can get free full size products in the mail for you to try with the promise of posting a review after, which is a very popular way to get high value free beauty products, personal care products even all natural food products. Some freebies come in the form of a mailed free product coupon for you to pick up your freebie at the store. Many food brands offer free product coupons regularly but they are printable coupons, so having a printer is a huge asset when freebie hunting. You can get one on Amazon for under $50 with free shipping.